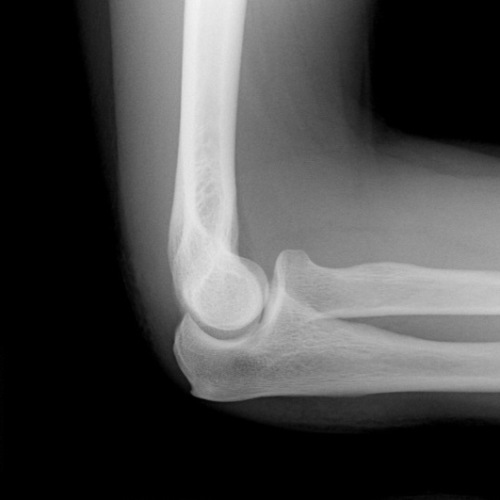 The elbow is made up of three bones: the upper arm bone (humerus) and two forearm bones, the radius and the ulna. When you ‘bend your elbow’, you are truly hinging your ulna around the end of humerus. When you turn a key, you are truly turning the radius around the ulna at the elbow ( as well as at the wrist, but that is a separate discussion). To do that, multiple muscles and tendons work together to perform the wanted motion. Like other joints in the body, the elbow is subject to tendinitis, bursitis, injuries, and arthritis.